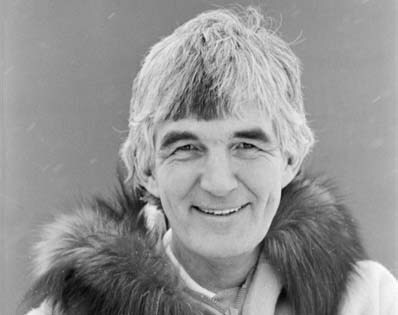 John Kenneth (Ken) McKinnon born 1936 in Manitoba, died 2019 in Yukon; elected as MLA 1961, 1967, 1970 and 1974. Appointed Commissioner March 27, 1986, retired in June 1995. May 2, 1995 – Commissioner McKinnon speaks in the Yukon Legislative Assembly at the end of his term as Commissioner and the closing of the Second Session of the 28th Legislature.